We write on behalf of the Middle East Studies Association of North America (MESA) and its Committee on Academic Freedom to express to you our outrage regarding the many statements and articles that have appeared in the Italian press in the past several weeks directly or indirectly attributing responsibility for the 2016 brutal murder of Giulio Regeni, a Ph.D. candidate in Politics at Cambridge University, to his Cambridge University thesis supervisor Professor Maha Abdelrahman or his American University in Cairo academic sponsor Professor Rabab El-Mahdi. Such direct charges or intimations are not only gross assaults on the reputation of these two fine scholars; they also appear to be attempts to obscure the complete responsibility of agents of the Egyptian government for Mr. Regeni's torture and death. 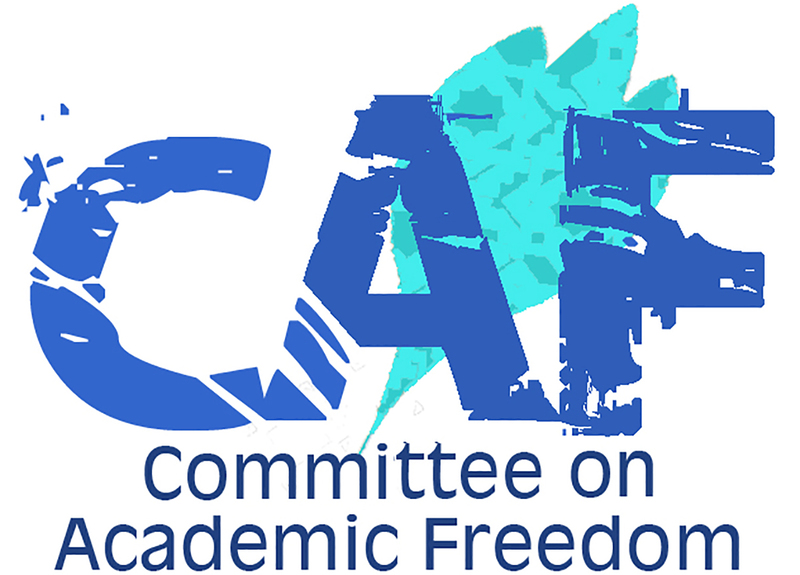 After the early revelations regarding the murder of Giulio Regeni, in a 4 February 2016 letter our Committee on Academic Freedom was among the first voices from the academy to express its outrage about the Regeni case to the Egyptian government. We concluded that letter with a demand that the Egyptian government conduct a full and impartial investigation of his death, and then arrest and prosecute those responsible. Since then, we have followed the course of the Egyptian government's alternating attempts at stonewalling or seeking to place blame on actors who clearly had no involvement in this case. That the Egyptian government would engage in behavior aimed at placing blame for this heinous crime on innocent parties is deplorable, but not surprising given the current political climate in the country. However, that some officials in the Italian government and writers for the Italian press would adopt the same discourse and strategy is almost beyond belief. To suggest through vicious attacks or ugly innuendo that either Prof. Abdelrahman or Prof. El-Mahdi bears any responsibility whatsoever for the death of Mr. Regeni is absolutely and completely unacceptable. Academic advisors do not dictate dissertation topics, nor do they impose research designs. Students choose an area of research that they themselves find intriguing and compelling and faculty mentors work with them to help guide them through the process of research and writing. Thus, efforts to caste aspersions on Dr. Abdelrahman’s academic mentorship because of Mr. Regeni’s choice of dissertation topic or how he conducted his field research betray a basic ignorance regarding the advisor-advisee relationship at the Ph.D. level. If for some reason the Egyptian government preferred to stop him from continuing his research, it could have simply expelled him from the country. More to the point, none of this is remotely relevant to the evidence in this case which has long indicated the Egyptian government’s full responsibility for Giulio Regeni's horrific death. The current campaign aimed at sullying the reputations of two highly respected scholars, rather than continuing to insist that those who killed Giulio Regeni be brought to justice, is deplorable. The Regeni case is one of an honest and innocent academic researcher who went to Egypt to conduct fieldwork, and whom agents of the Egyptian state abducted and then brutally tortured and murdered. We call for an end to the slandering of Profs. Abdelrahman and El-Mahdi, just as we call upon you to uphold the standards of justice or honest reporting to which your respective professions commit you, and to continue your pursuit of those who in fact bear full responsibility for Giulio Regeni's murder.